Founded in 1979, MOCA is the only museum in Los Angeles devoted exclusively to contemporary art. It is committed to the collection, presentation, and interpretation of work produced since 1940 in all media, and to preserving that work for future generations. In a remarkably short time, MOCA has developed one of the nation’s most renowned permanent collections. Now numbering over 6,800 works and steadily growing, this invaluable cultural resource provides extensive opportunities for education and enjoyment to thousands of national and international visitors. Today the museum is housed in three unique facilities: MOCA Grand Avenue, The Geffen Contemporary at MOCA, and MOCA Pacific Design Center. MOCA’s mission is to be the defining museum of contemporary art. 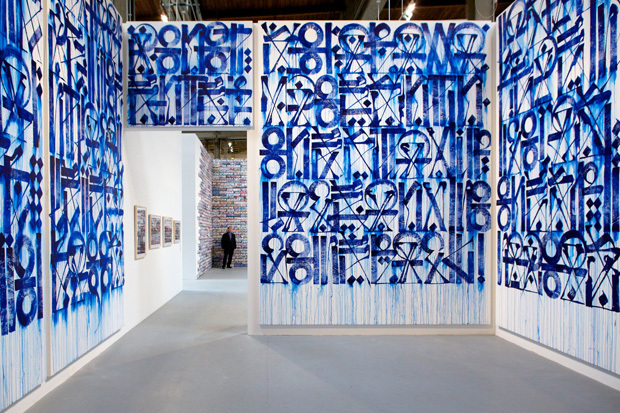 MOCA engages artists and audiences through an ambitious program of exhibitions, collection, education, and publication. MOCA identifies and supports the most significant and challenging art of its time, places it in historical context, and links the range of the visual arts to contemporary culture. MOCA provides leadership by actively fostering and presenting new work, emerging media, and original scholarship. Since its inception in 1965, the Los Angeles County Museum of Art (LACMA) has been devoted to collecting works of art that span both history and geography, in addition to representing Los Angeles’s uniquely diverse population. Today LACMA is the largest art museum in the western United States, with a collection that includes over 120,000 objects dating from antiquity to the present, encompassing the geographic world and nearly the entire history of art. Among the museum’s strengths are its holdings of Asian art, Latin American art, ranging from pre-Columbian masterpieces to works by leading modern and contemporary artists; and Islamic art, of which LACMA hosts one of the most significant collections in the world. A museum of international stature as well as a vital part of Southern California, LACMA shares its vast collections through exhibitions, public programs, and research facilities that attract over a million visitors annually, in addition to serving millions through digital initiatives, such as online collections, scholarly catalogues, and interactive engagement at lacma.org. Situated in Hancock Park on over 20 acres in the heart of Los Angeles, LACMA is located between the ocean and downtown. LACMA has its roots in the Los Angeles Museum of History, Science and Art, established in 1910 in Exposition Park. In 1961, the Los Angeles County Museum of Art was established as a separate, art-focused institution. In 1965, the fledgling institution opened to the public in its new Wilshire Boulevard location, with the permanent collection in the Ahmanson Building, special exhibitions in the Hammer Building, and the 600-seat Bing Theater for public programs. Over several decades, the campus and the collection have grown considerably. The Anderson Building (renamed the Art of the Americas building in 2007) opened in 1986 to house modern and contemporary art. In 1988, Bruce Goff’s innovative Pavilion for Japanese Art opened at the east end of campus. In 1994, the museum acquired the May Company department store building at the corner of Wilshire and Fairfax, now known as LACMA West. Most recently, the Transformation project revitalized the western half of the campus with a collection of buildings designed by Renzo Piano Building Workshop. These include the Broad Contemporary Art Museum, a three-story 60,000 square foot space for the exhibition of postwar art that opened in 2008. In fall of 2010, the Lynda and Stewart Resnick Exhibition Pavilion opened to the public, providing the largest purpose-built, naturally lit, open-plan museum space in the world, with a rotating selection of major exhibitions. Ray’s restaurant and Stark Bar opened in 2011, invigorating the central BP Pavilion near Chris Burden’s iconic Urban Light. The LACMA campus continues to evolve in order to present an encyclopedic collection of art, special exhibitions, and music, film and educational programs. Hammer Museum is a unique cutting-edge arts institution that explores the capacity of art to impact and illuminate lives. Lots of good exhibitions. 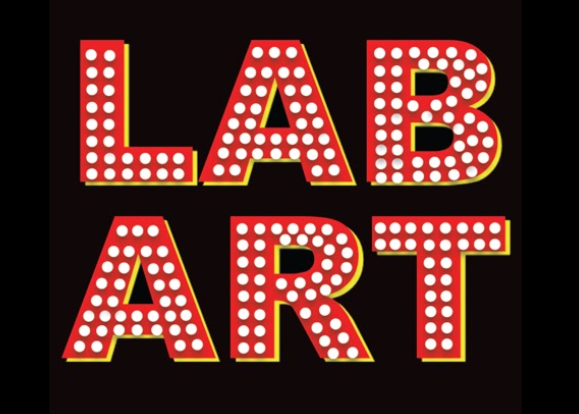 LAB ART is the largest art gallery in the nation dedicated to street art. 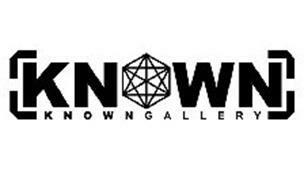 Spanning 6,500 square feet of space, our new gallery is located at 217 S. La Brea Avenue, in Los Angeles. Drawn from the street art movement, LAB ART brings together approximately 300 works, by various street artists—both recognized names as well as up-and-comers. The unprecedented line-up includes some of the most renowned urban artists in the world including: Alec Monopoly, Kai Aspire, Thank You X, Mar, and Dog Byte among many other talents. LAB ART works with some of the most exciting and innovative artists who collectively defy categorization. Marking one of the most comprehensive presentations of street art, the wide-ranging exhibition brings together works from across a variety of mediums, including painting, sculpture, drawings, mixed-media, photography and installations. Curated under the watchful eye of former fashion designer Iskander Lemseffer, and art collector Rachel Joelson, LAB ART’s collection showcases a movement that will deservedly make its mark in contemporary art history. The grand opening debuts a massive exhibition by some of the most notorious artists including celebrity favorites: Alec Monopoly, famous for his paradoxical spins of the Monopoly man, and Thank You X, known for his images of art icon Andy Warhol, and Sean D’Anconia, whose virtual universe called “Majestyland” is the setting for faux-films and adverts, created in his signature Pop-Fusion aesthetic. Other highlights include the gallery bar-top painted by urban muralist Gregory Siff—known for his 6th Street Mural at The Standard Downtown, and a life-size cow statue titled “Cheshire Cow” created by artist Rabi and inspired by the Cheshire Cat. Among the artists showcased are Alec Monopoly, Thank You X, Gregory Siff and many more.